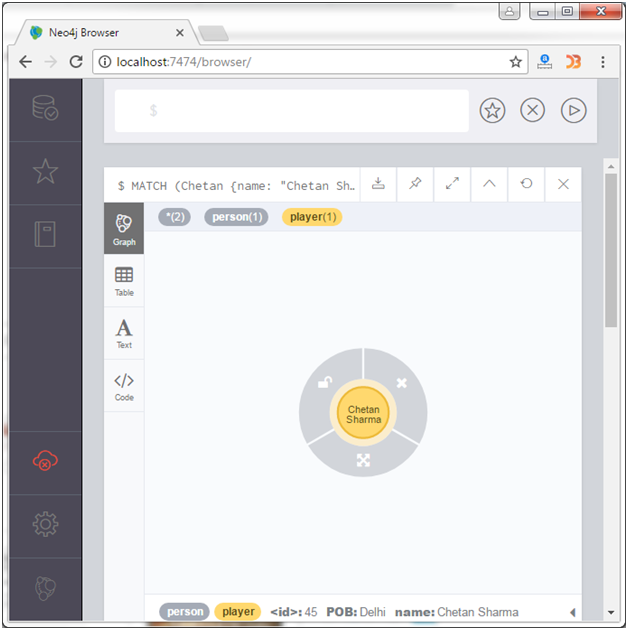 SET clause is used to add new properties to an existing Node or Relationship. It also adds existing properties values. Set a label on a node. Set multiple labels on a node. SET clause is used to create a new property in a node. First create a node named "Hardik" in Neo4j database. Create a property named ?hat-trick? with value "666". Here you can see that a property with a key-value pair hattrick/666 is created in the node named "Hardik". You have to pass NULL as a value to remove an existing property from a node. You can see that POB is now removed. You can use SET clause to create multiple properties. You just have to specify these key value pair with commas. 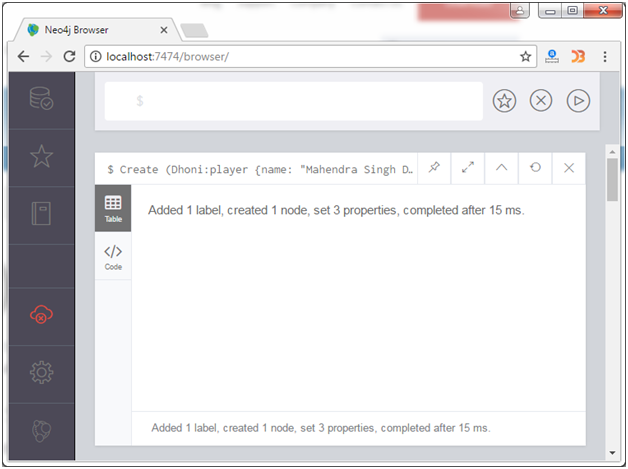 SET clause can be used to set a label to an existing node. Now set a label on a node using the SET clause. 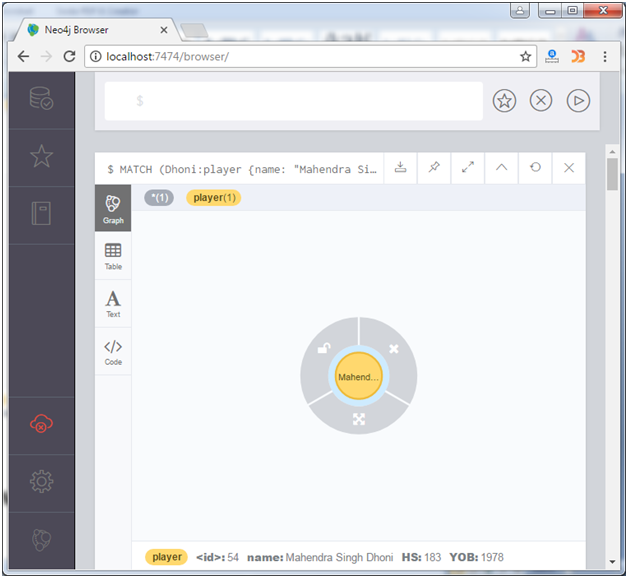 This query adds the label "player" to the node Ganguly and returns it. You can use SET clause to set multiple labels on a node. You have to specify labels by separating them with colons":". Use the SET clause to create multiple labels on a node.